The Silay Institute High School Program implements a K12-compliant curriculum expertly designed to shape and train high school graduates to be academically responsible and suitably competent to thrive in a higher-education environment. Its programs and activities are all aligned with the institute’s objective—to prepare students for a bright future. 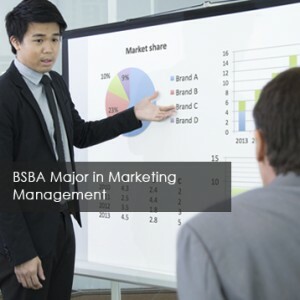 The program prepares students to be responsive to the total environment by providing technical skills and competencies in the areas of marketing. Theory is blended with practicum activities to give the students a broad and enriched base for a marketing career. 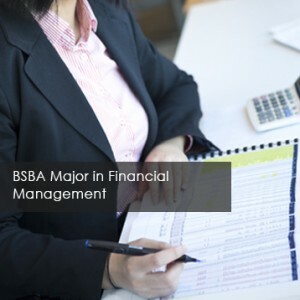 The program aims to provide a strong foundation in theory, principles and concepts as well as analytical tools and perspectives that would provide a sound and competitive basis for financial decision making. 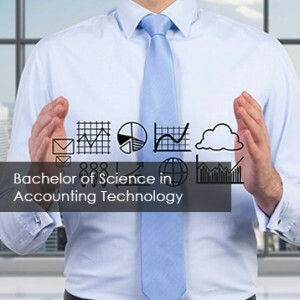 The program equips students with specific skills for entry into the BPO industry and the accounting profession and to prepare the students for eventual entry into the Bachelor of Science in Accountancy (BSA) program. 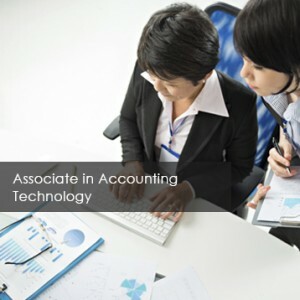 The program leads to the Bachelor of Science in Accounting Technology program. 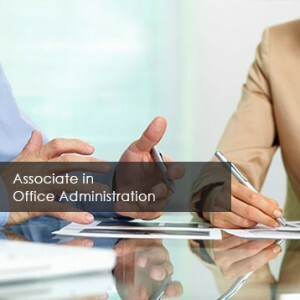 The program aims to prepare graduates for a career in office administration, specifically in various general and specialized administrative support, supervisory and managerial positions. 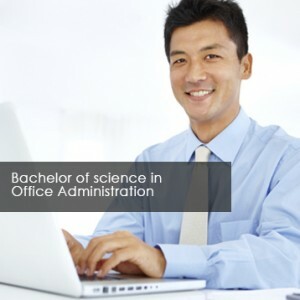 This program leads to the Bachelor of Science in Office Administration program. 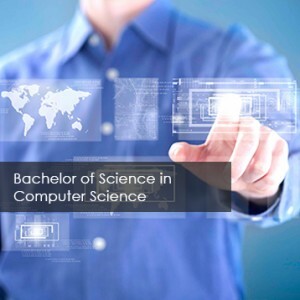 The Bachelor of Science in Computer Science (BSCS) program trains students to become IT professionals and researchers and to be proficient in designing and developing computing solutions. 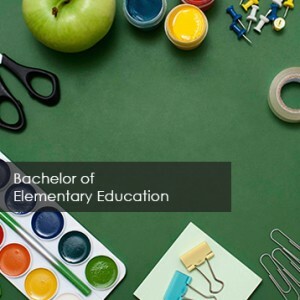 The Bachelor of Elementary Education (BEEd) is structured to prepare students for a career in professional teaching at the elementary level and in special education programs in the Philippines.